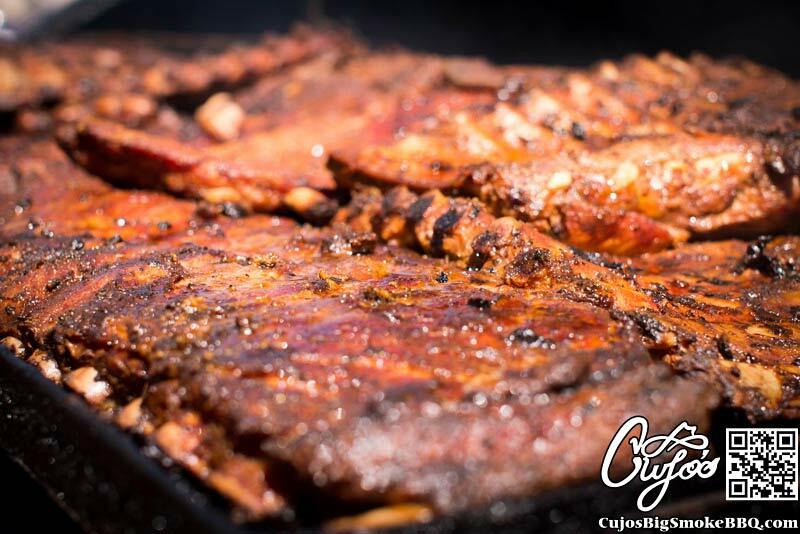 See what Weekly Specials Cujo’s Cooking Up! 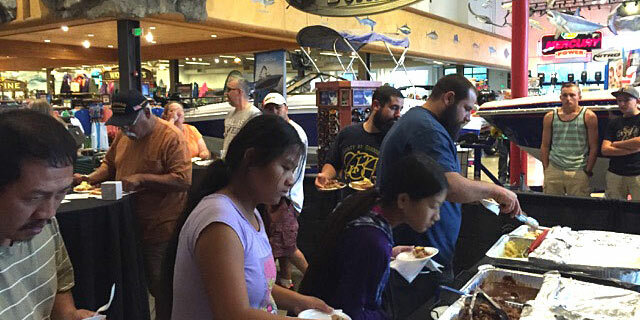 On July 19, Cujo's had a chance to work with Bass Pro Shop! 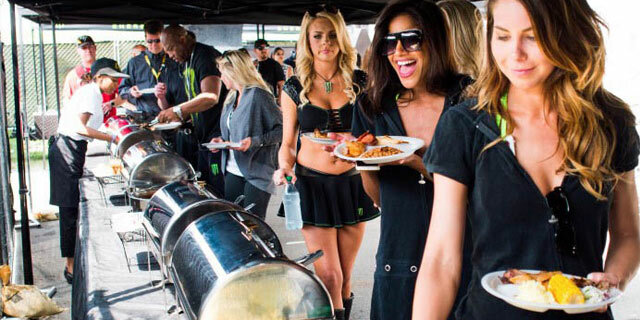 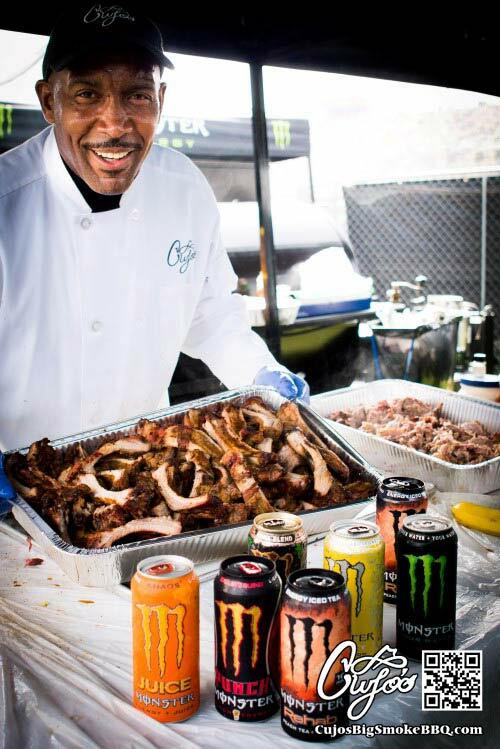 This was a cross marketing event between Cujo’s BBQ & Bass Pro Shops on Preferred Rewards Night! 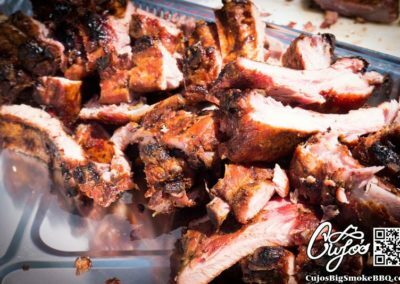 A quote from the movie “Dances with Wolves” there’s nothing like sitting around a good fire, doing something you really love and getting better every day that’s a blessing! 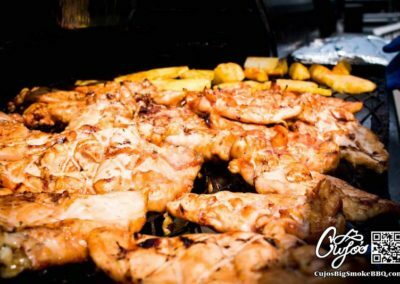 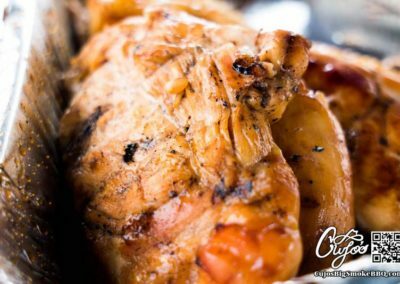 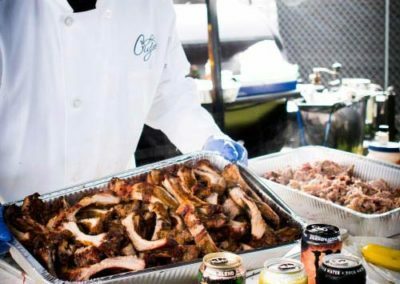 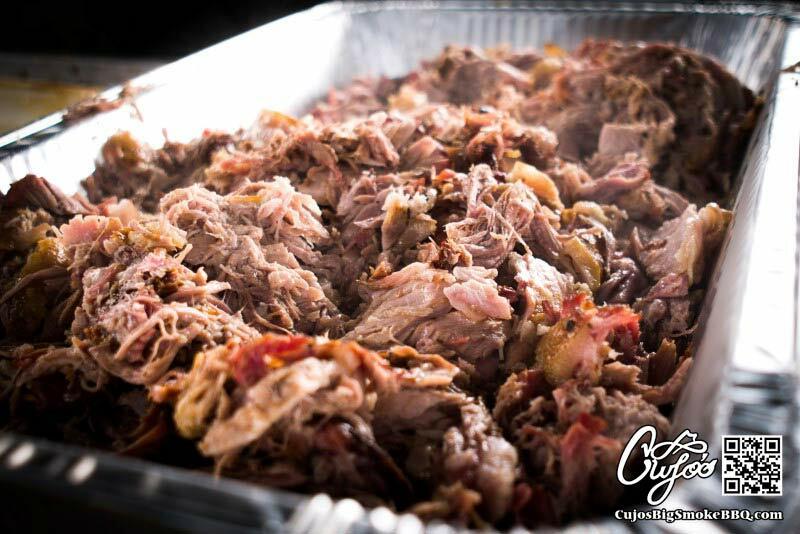 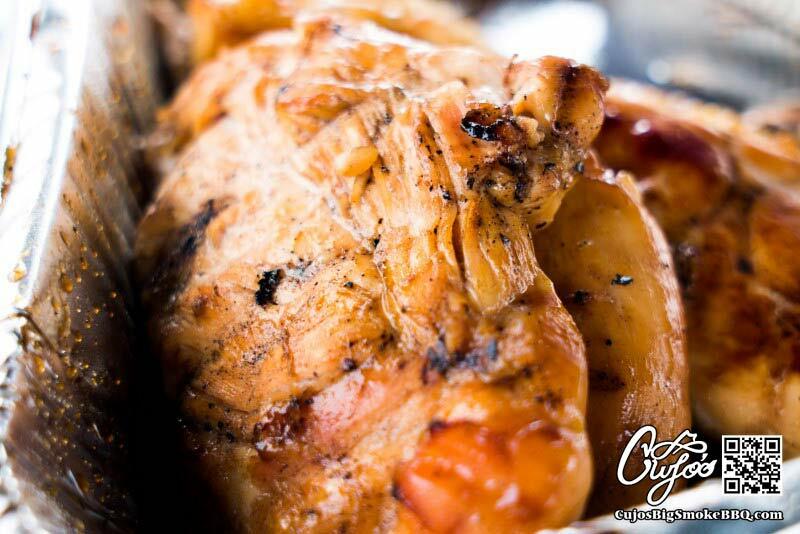 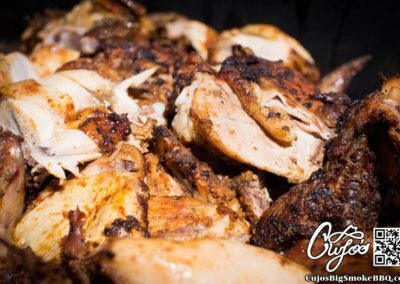 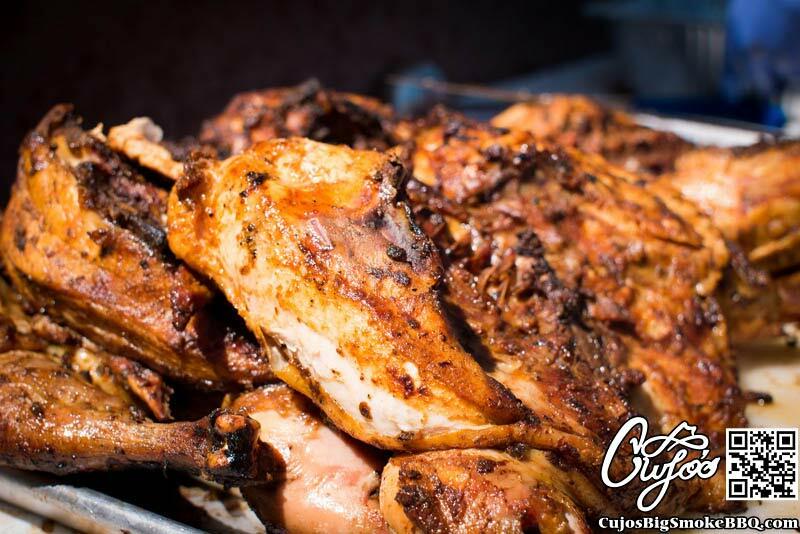 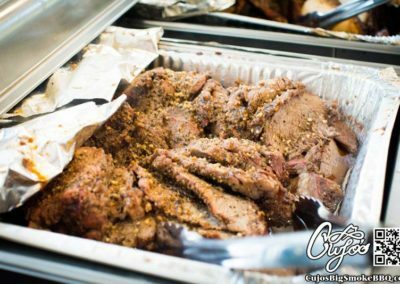 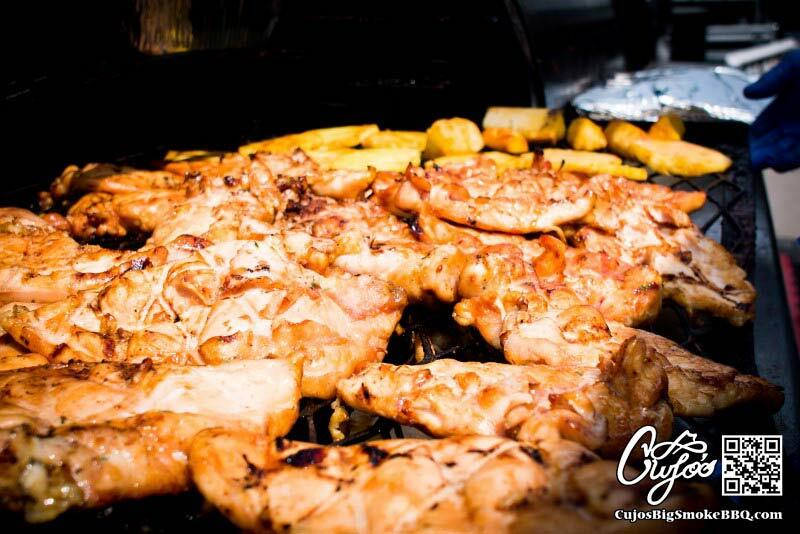 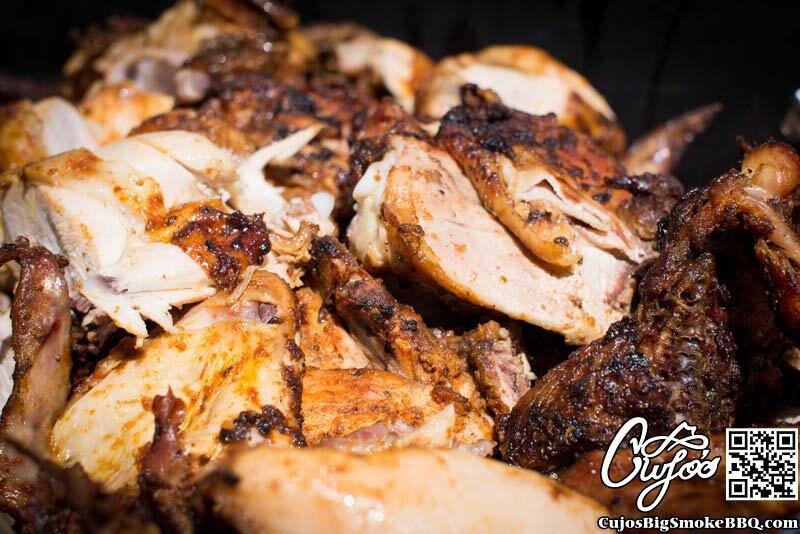 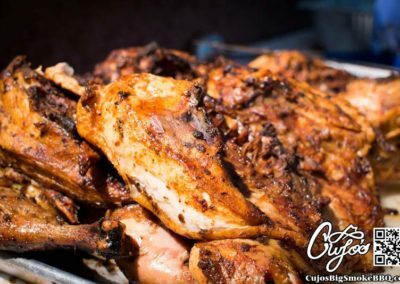 On January 16th 2019 Cujo’s provided a catering event for one of its customers that it has serviced since 2003. 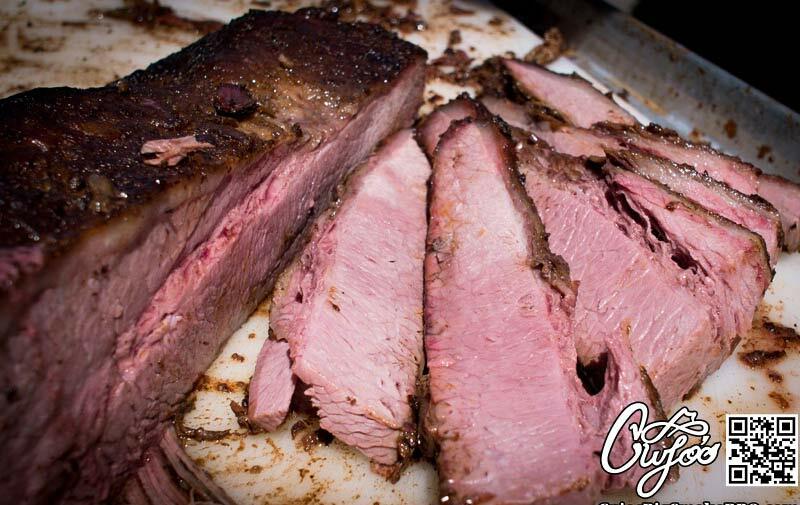 They celebrated their 365th day incident free safety luncheon with 1 1/2 pound lobster tails and choice prime rib! 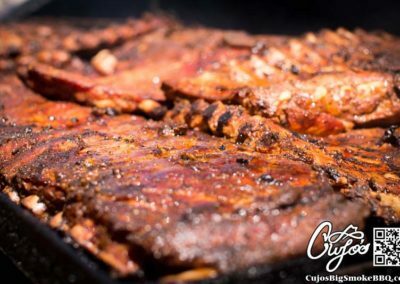 Just a little something to end 2018! 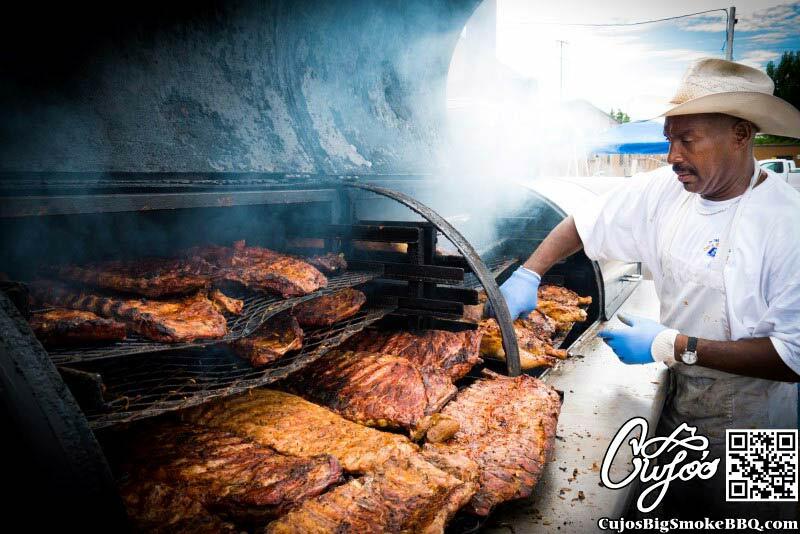 Thanks for a wonderful/great year, look forward to 2019. 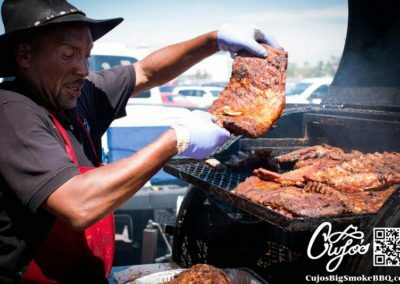 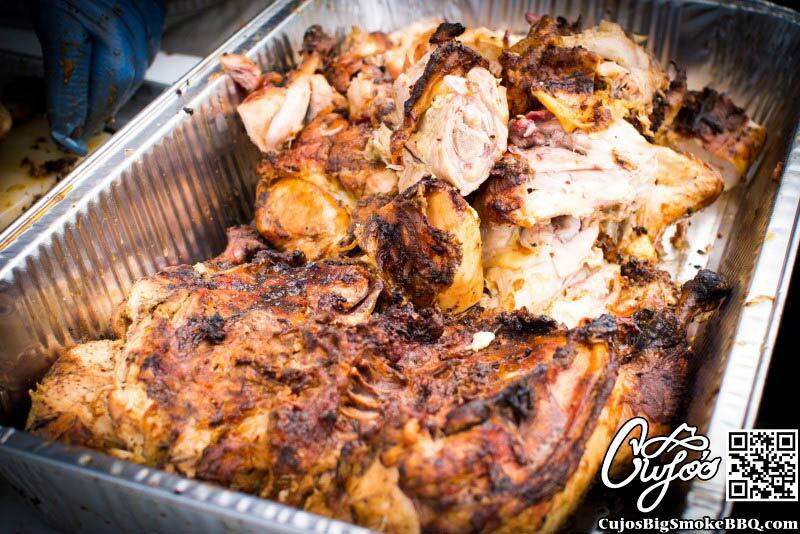 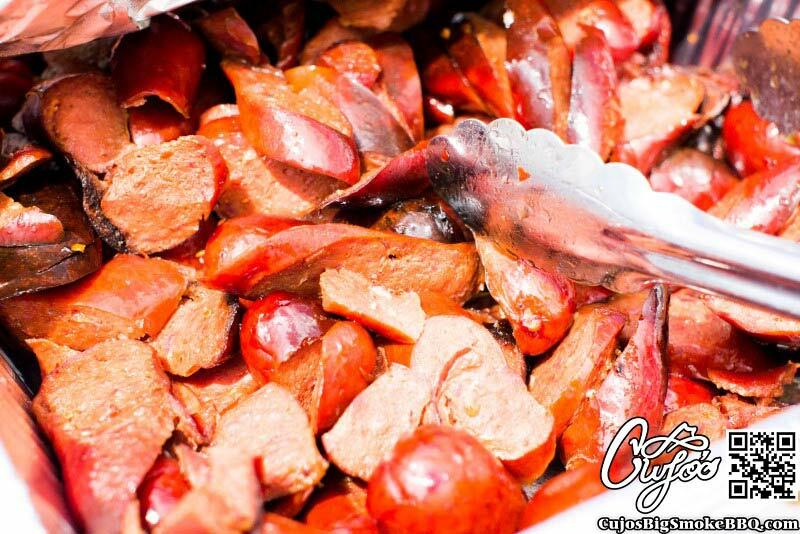 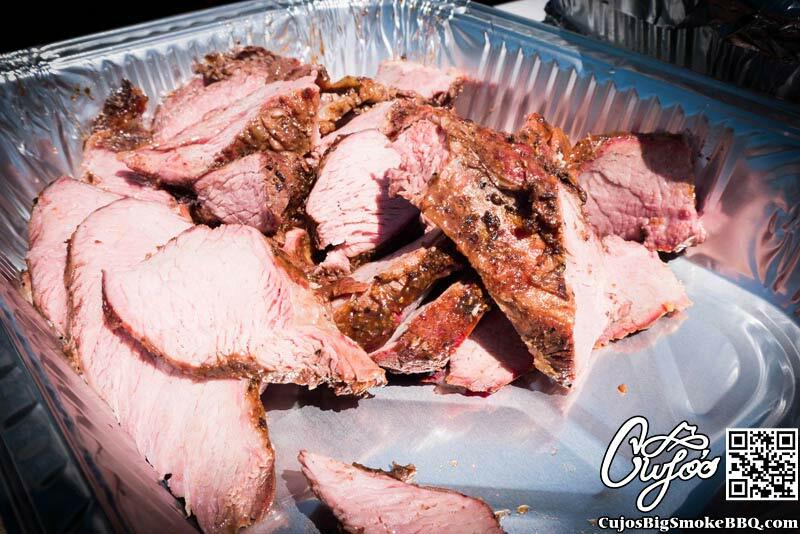 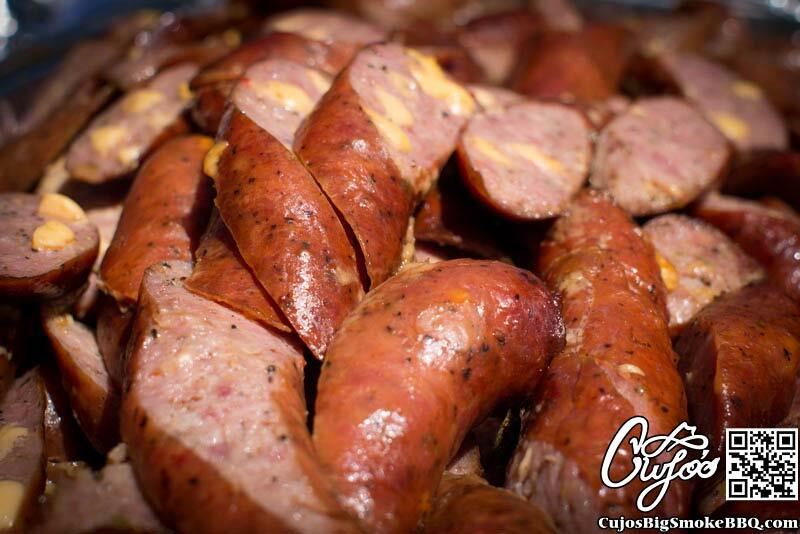 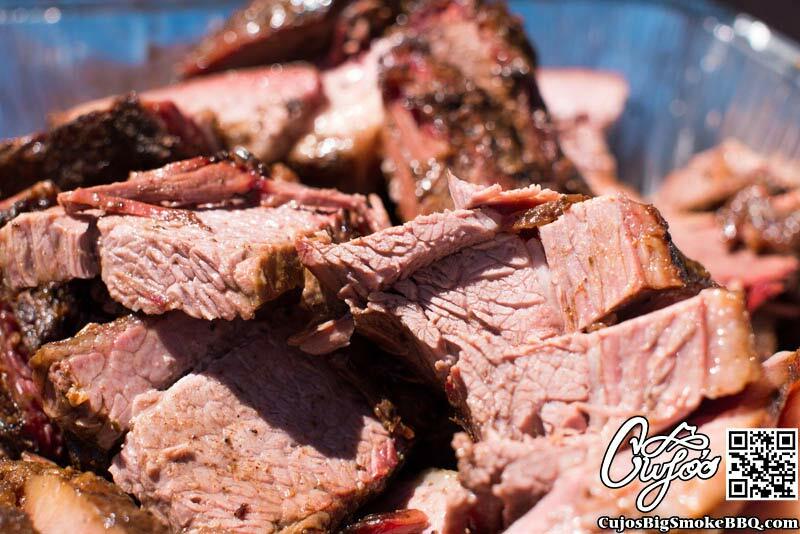 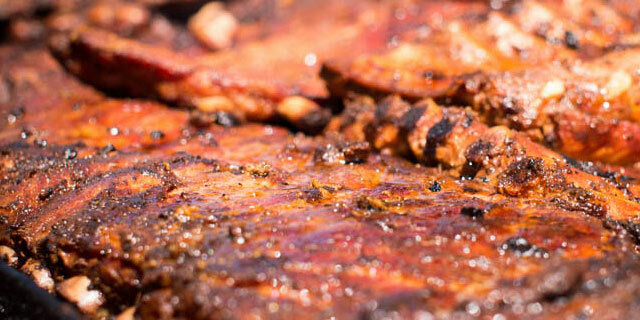 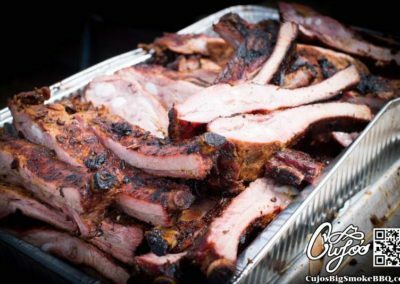 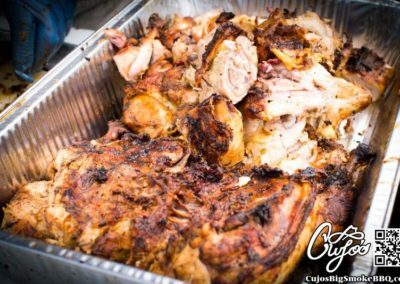 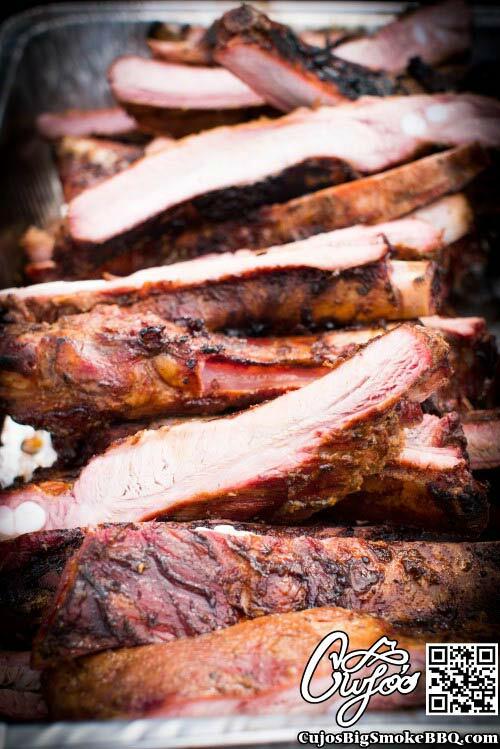 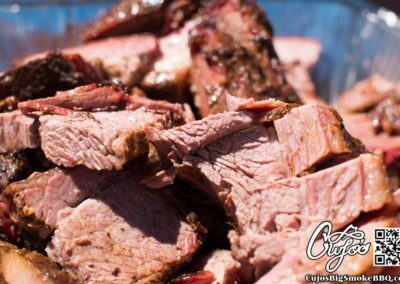 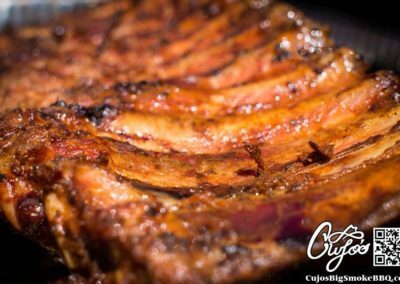 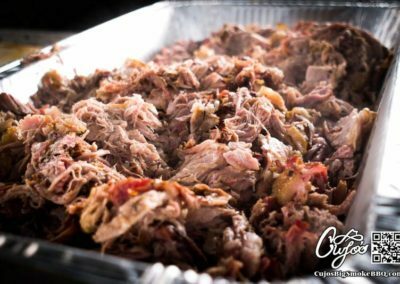 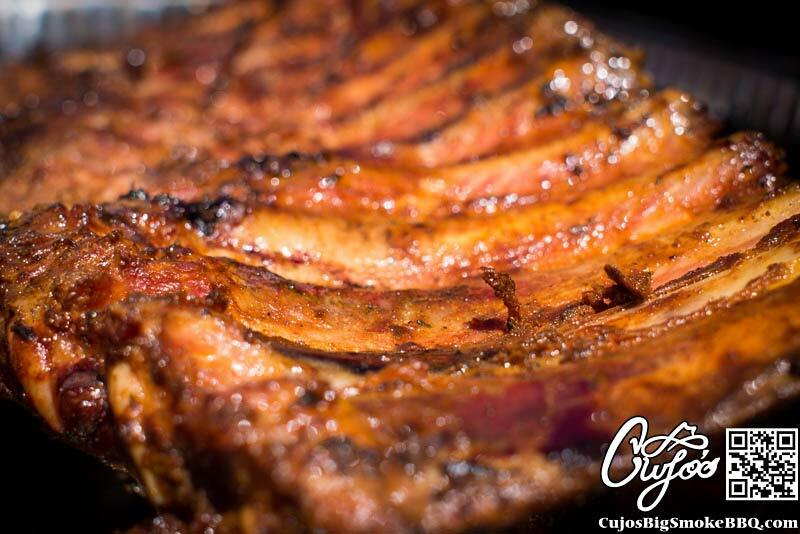 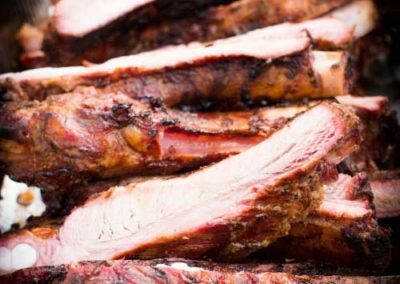 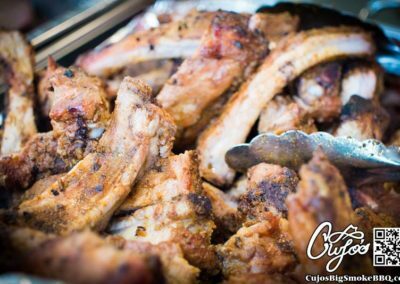 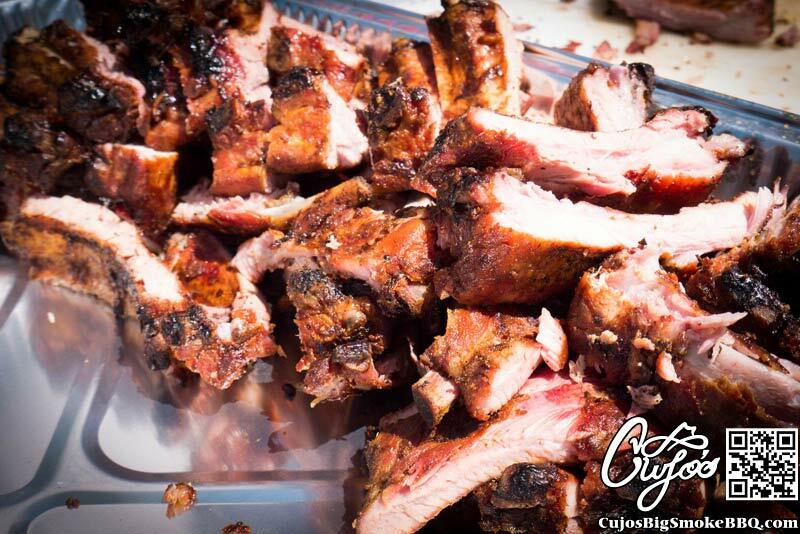 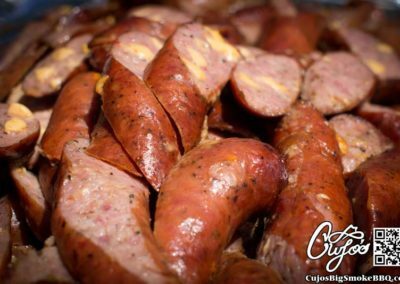 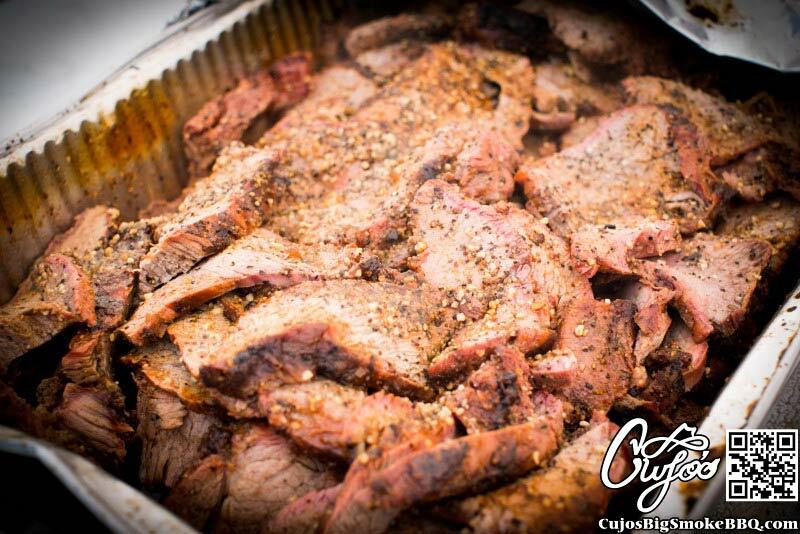 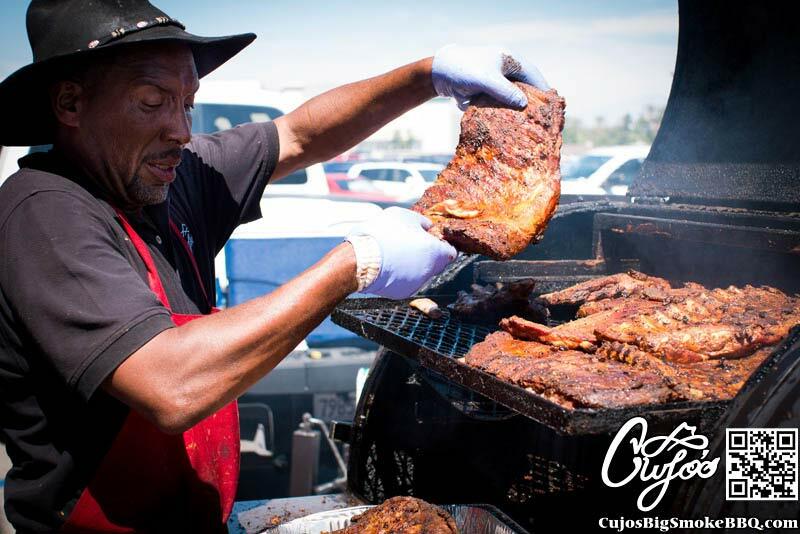 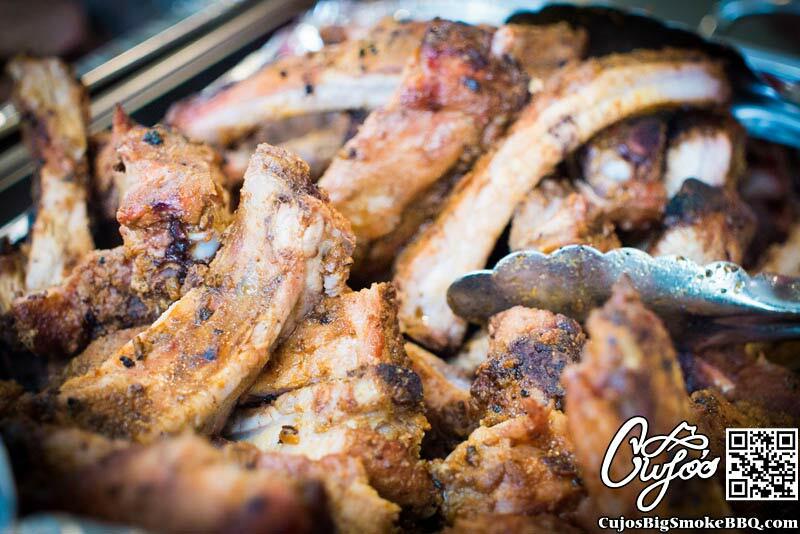 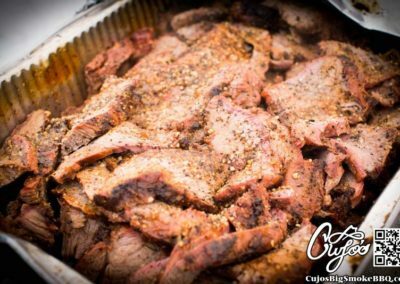 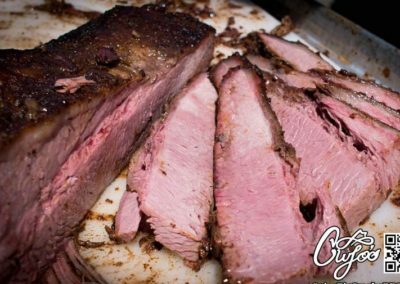 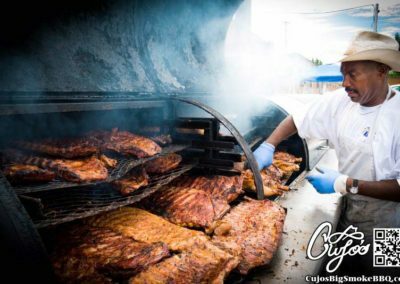 Find Out Why Everyone LOVES Cujo's Big Smoke BBQ! Expert, On-Site Catering Services For All Occasions!